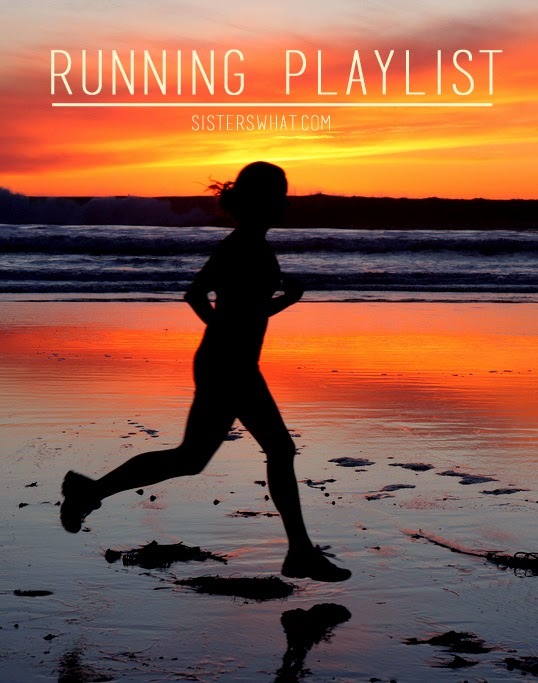 ' Running Playlists - Sisters, What! I could do this all day but this is what you get for now :). Enjoy! We LOVE hearing what you think. Thank you for your sweet comments! I'm a 30 something creative who has a million projects going in real life and in my head. And I eat black bean and rice burritos every day. Click my nose to learn more! You're welcome to link to Sisters, What! or use a single image with a brief description to link back to any post. Republishing posts in their entirety is prohibited. Feel free to pin on Pinterest! © 2015 Sisters, What!. Felicity Template designed by Georgia Lou Studios All rights reserved.